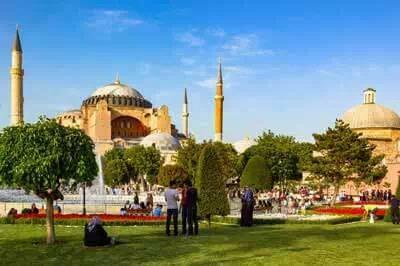 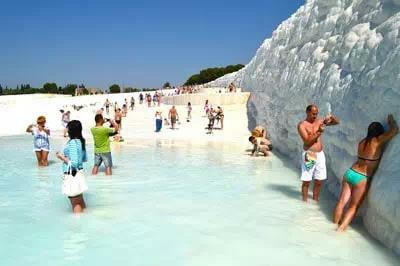 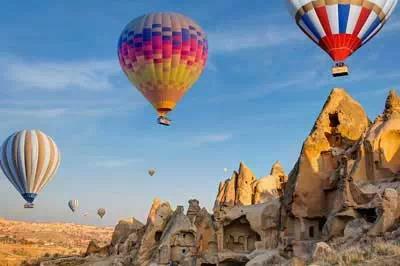 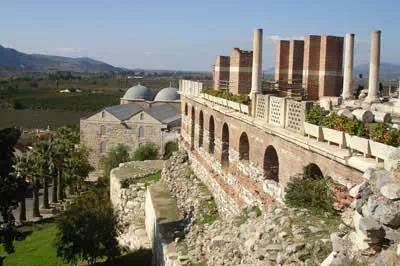 Destinations : Turkey / Cappadocia and more.. 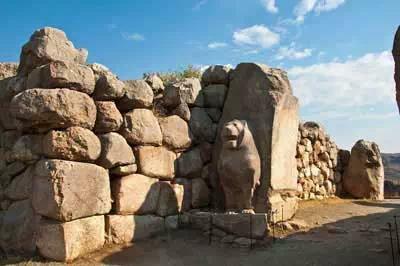 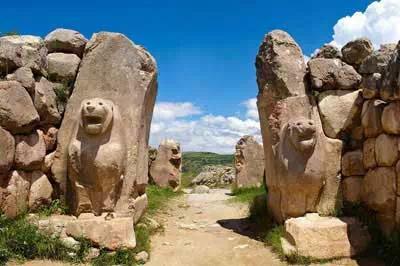 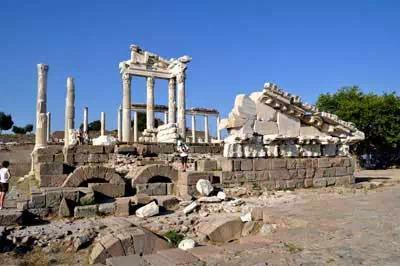 Destinations : Turkey / Istanbul and more..
Start from Istanbul and continue to Ankara, visit the ancient capital of the Hittite Empire Hattusas. 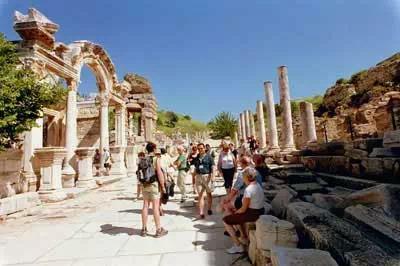 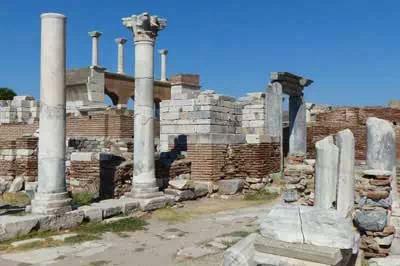 6 Days tour package includes the 7 churches from chapters 2 and 3 of the Biblical book of Revelation.